The Innkeeper in Roxboro is a beautiful/ 77-unit property overlooking the highway with a spacious background of the mountains. The inn offers a friendly staff and excellent service. The hotel is centrally located to many businesses/ shopping areas/ and major highways. Enjoy each morning with a complimentary continental breakfast/ and relax in the afternoon in the outdoor pool. High Speed Internet Access provided. 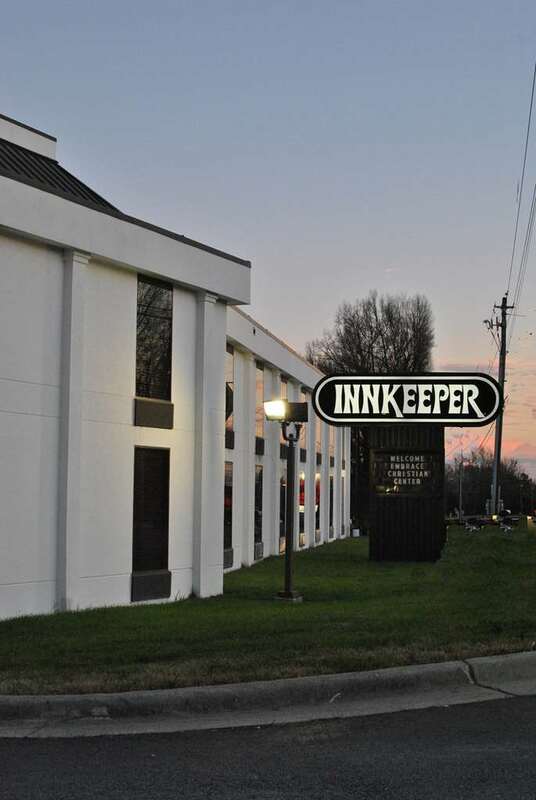 The inn is great for business travelers and family vacations. Guest Pet Agreement describing Hotel Pet Policy terms to be signed upon check in by guest which includes but not limited to- a nonrefundable pet fee of USD50.00 is to be charged to the guest account upon arrival- a valid credit card number must remain on file at the front desk- pet must weigh less than 50 pounds- verification that vaccinations are complete and up-to-date required- pets must be on a controllable leash at all times when not inside the guest room. A variety of restaurants are located in close proximity. 2 Meeting rooms with largest capacity 75. A giant neon star that glows an eerie red, white and blue atop Mill Mountain, giving permanence to Roanoke's claim to be "Star City of the South."